Our philosophy to a successful project is a consultative approach. From the very outset, we welcome the opportunity to be involved from planning stage through design, procurement and manufacture, to timely site completion. Project budgets are extremely important and a critical part of the decision making process, therefore with our experience we can assist this process by offering systems, products and solutions to help you through the planning process and stay on budget. 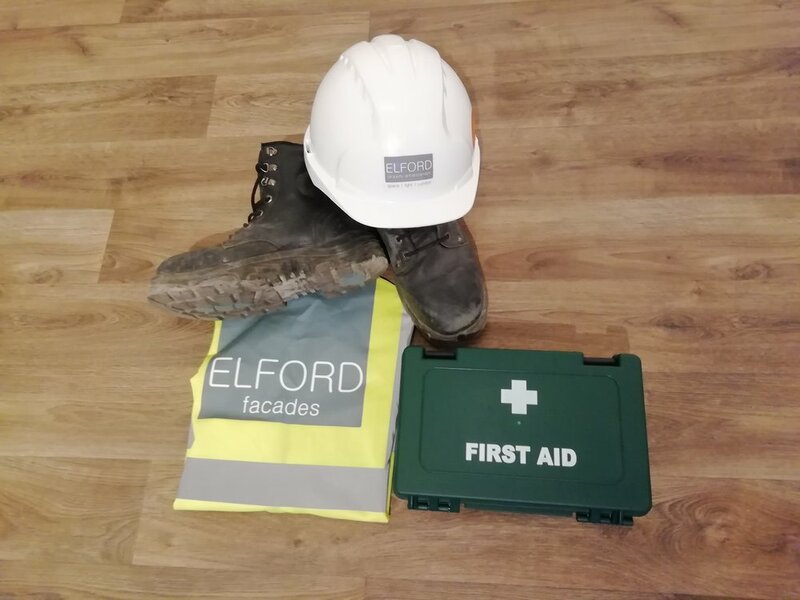 A full health & safety assessment is carried out by our retained Health & Safety representative for each project. If necessary, method statements and risk assessments can be provided. Many of our projects are bespoke and therefore require detailed design, this is carried out in-house using 2D & 3D CAD design where we take your specification and requirements and create individual design solutions. Our design team have a wealth of experience in incorporating many different glazing aspects, from large sliding and bi-folding doors, frameless structural glass facades, to high performing Scandinavian timber aluclad windows and doors. Once the design has been completed and the products are manufactured to the specification required, our installation teams then take over. 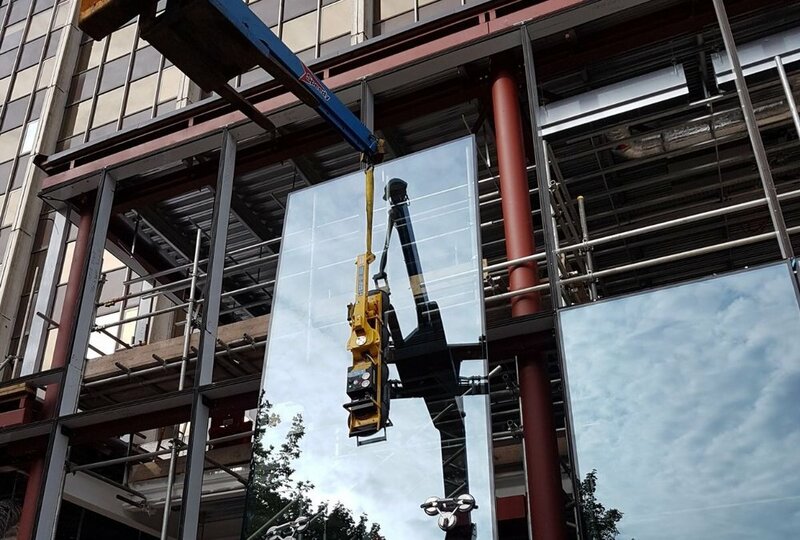 These teams are highly experienced and trained in all the systems we offer, they have all relevant accreditations necessary for both commercial and residential installations and are always innovative and adaptable, therefore making the whole process run smoothly. We aim to make your journey seamless, combining all the processes necessary by providing a dedicated project manager to each project we undertake. We typically aim to reply within 2-3 working days.